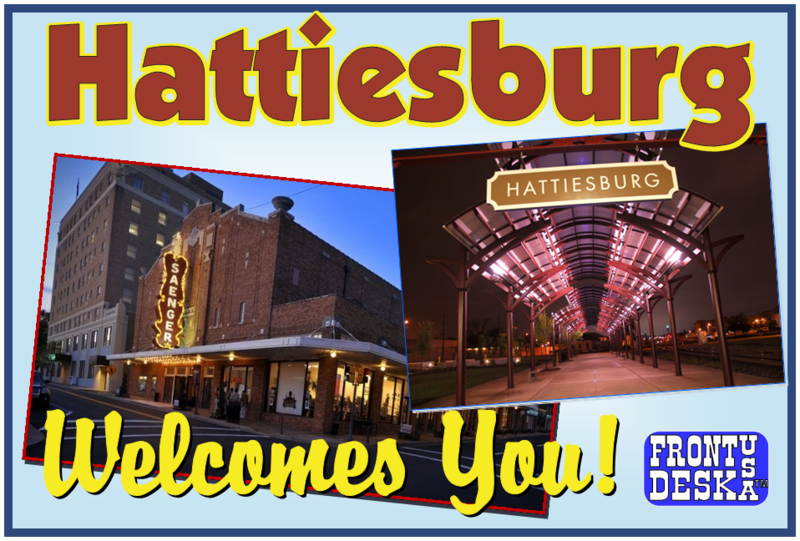 Front Desk USA of Hattiesburg shared a post. We are accepting applications for Line and Prep Cooks, Dishwasher, Host, and Server. Please follow the link below to apply! The South Mouth Deli...Hey y’all, it’s Monica’s day to get a big as your face cookie. If your name isn’t Monica come in for breakfast or lunch and say, “I love Leaf River Honey, where the honey flows naturally“and get a 4 ounce cookie! We open at 8 AM and close at 3 PM. Happy Easter! Come join us for brunch and try our special, Easter Waffles! Brunch at The South Mouth Deli!! Yummy!Enjoy waffles for brunch! And happy Easter to you and your family.